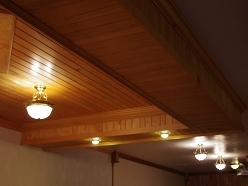 Fremer Moulding Inc. offers a variety of decking & staining products for any project, large or small. 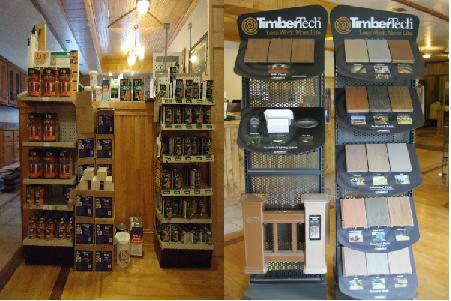 Stop in the showroom or contact us for more information on our decking & staining products. 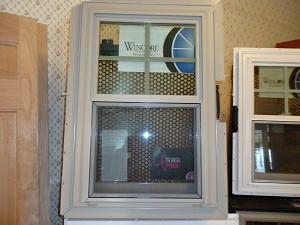 Windows are available in a variety of sizes and styles. 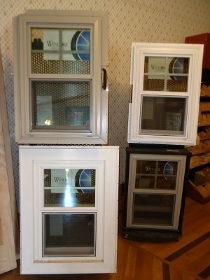 Please visit wincorewindows.com to view windows avaliable for order. 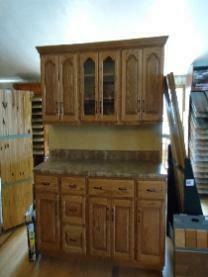 Contact us for help with placing and order and for window pricing. 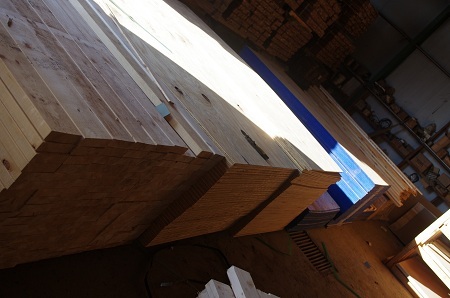 We offer many types of building materials for any project, such as housing insulation, 2x4's, and OSB board. 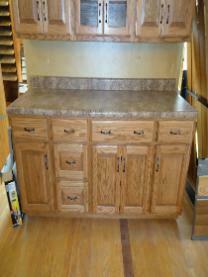 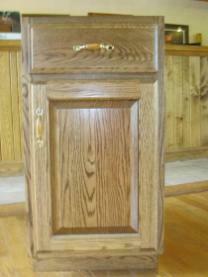 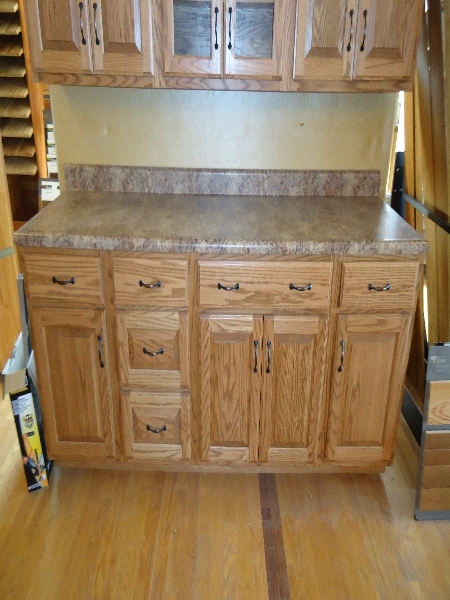 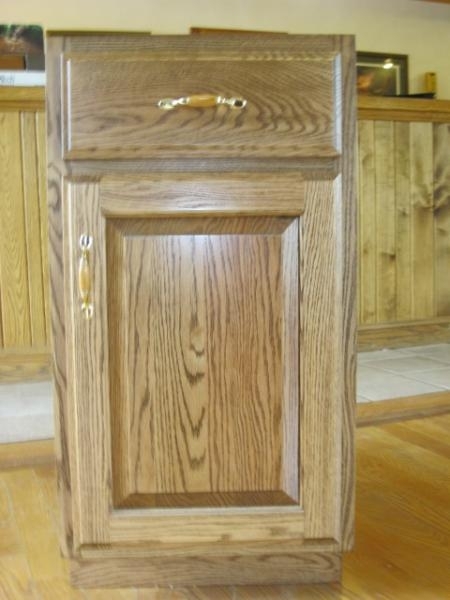 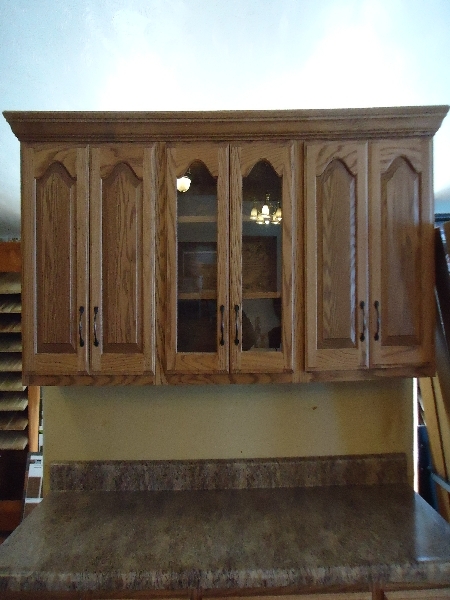 Our cabinets are custom made by a third party. 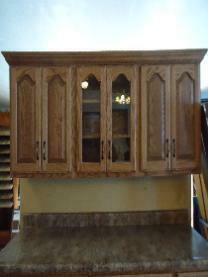 Cabinets can be made in all species of wood and are made to your liking. 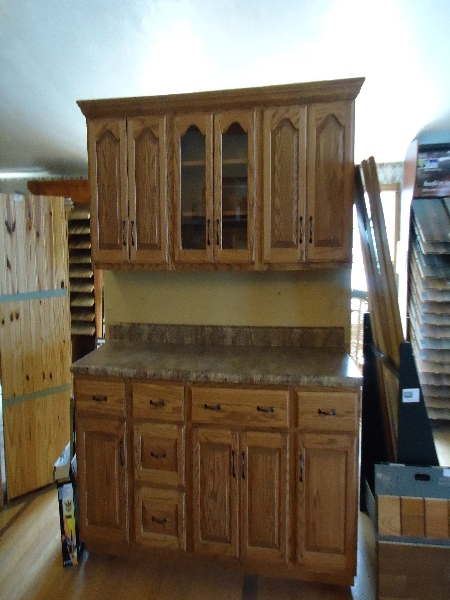 Contact us for a free quote, and our partners will aid you through the design process and measurments.